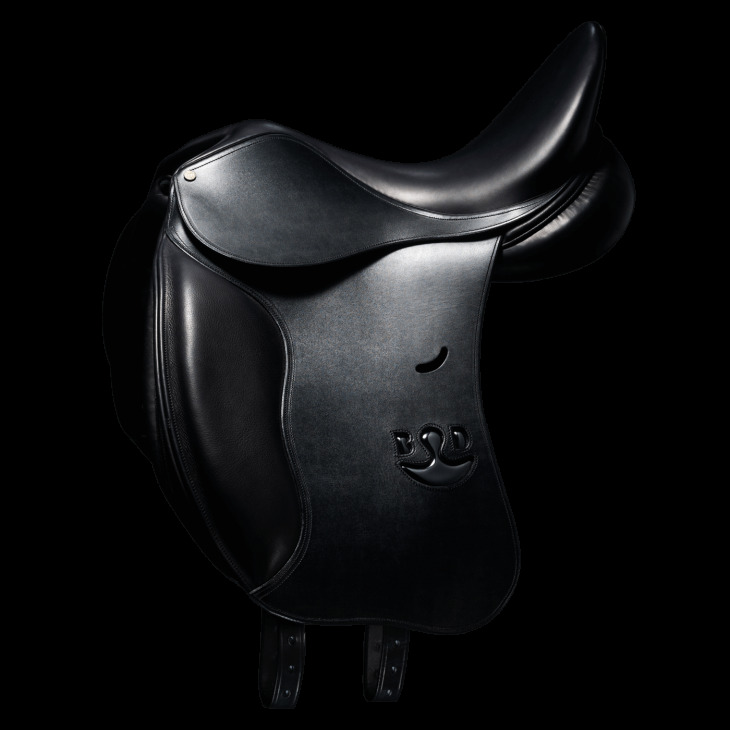 The Syracuse combines comfort, stability and balance that allows maximum efficiency for dressage competitors. 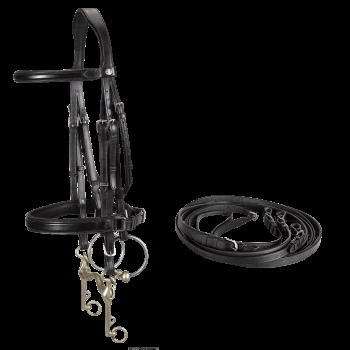 • 2 long girth straps attached in a V-shape, for saddle stability. 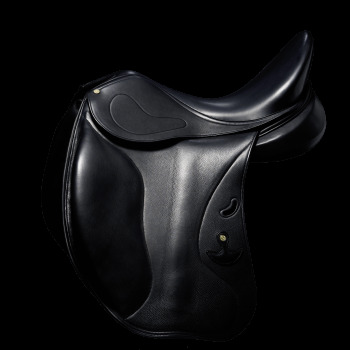 To go with the dressage saddles, Bruno Delgrange has created a leather and elastic girth to provide greater comfort for your horse.